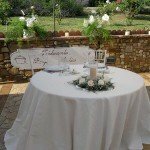 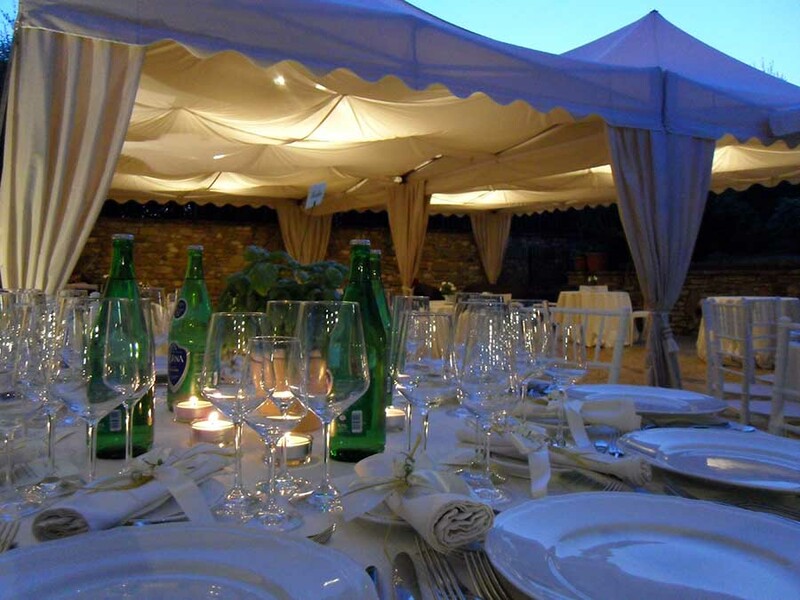 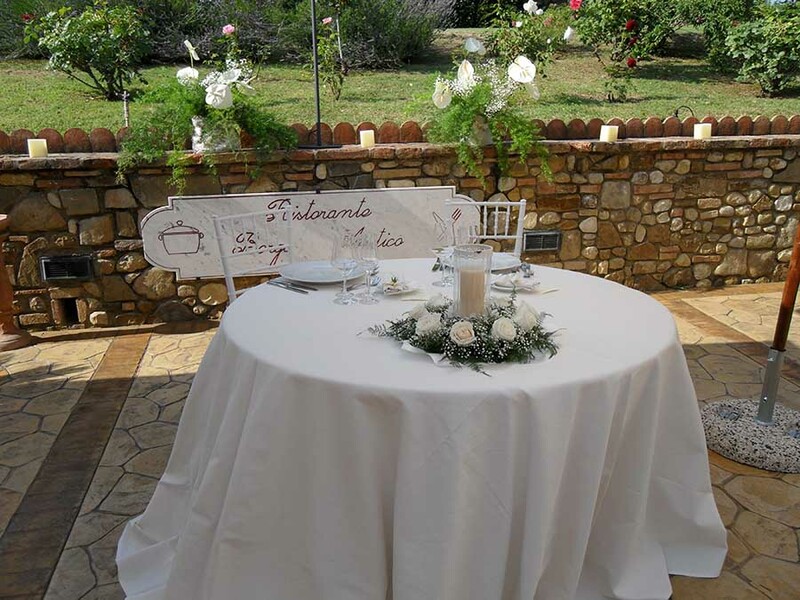 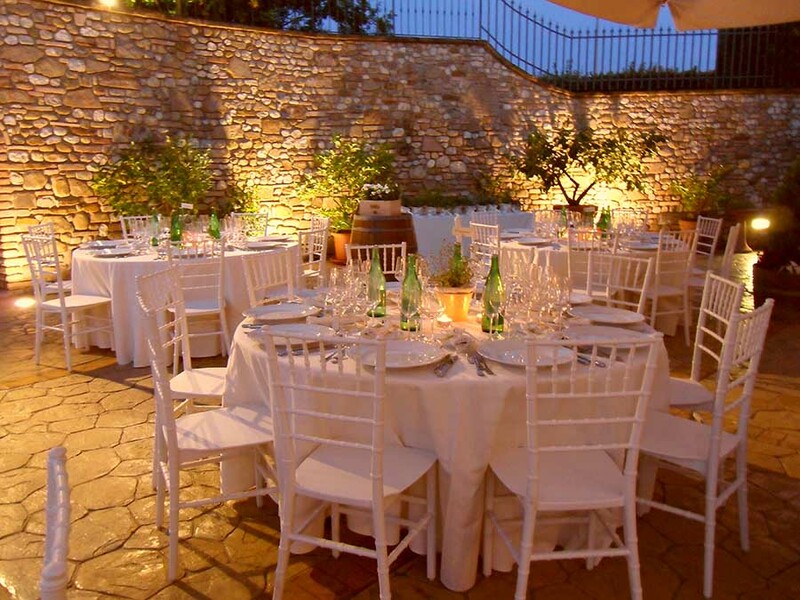 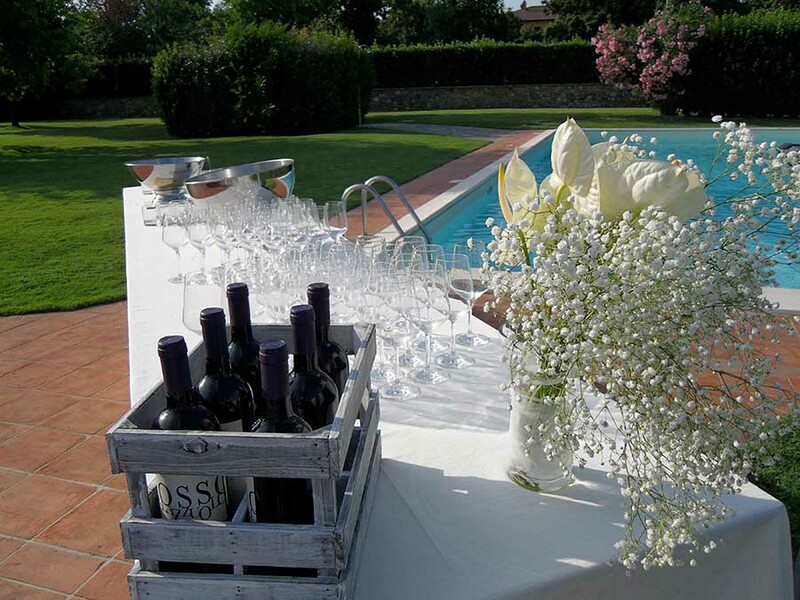 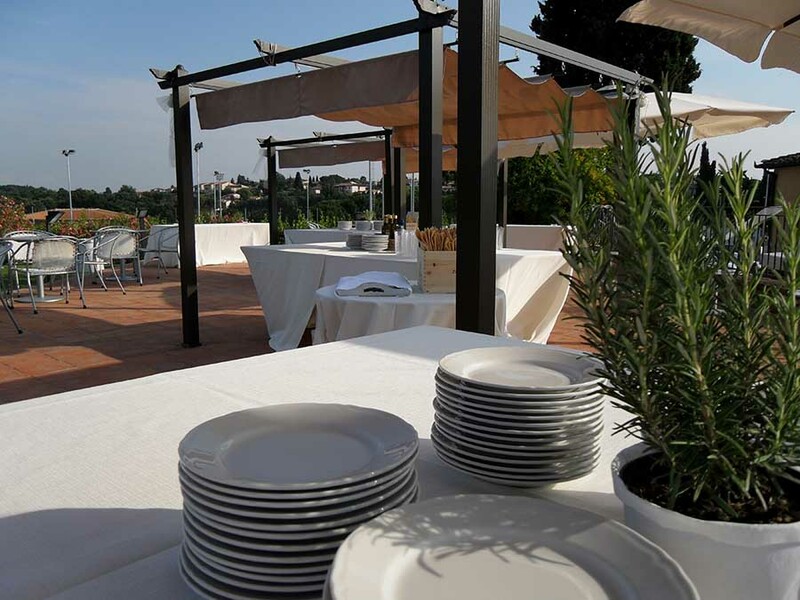 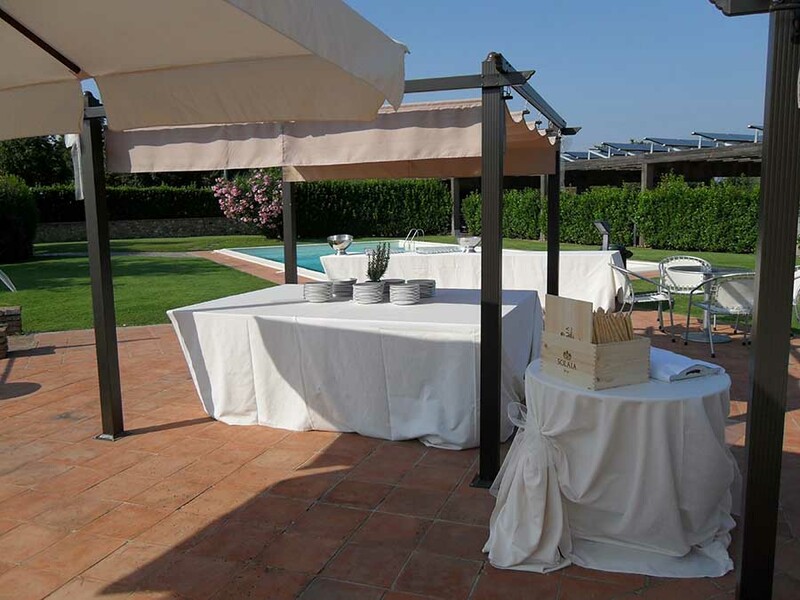 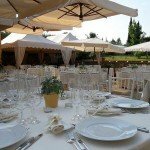 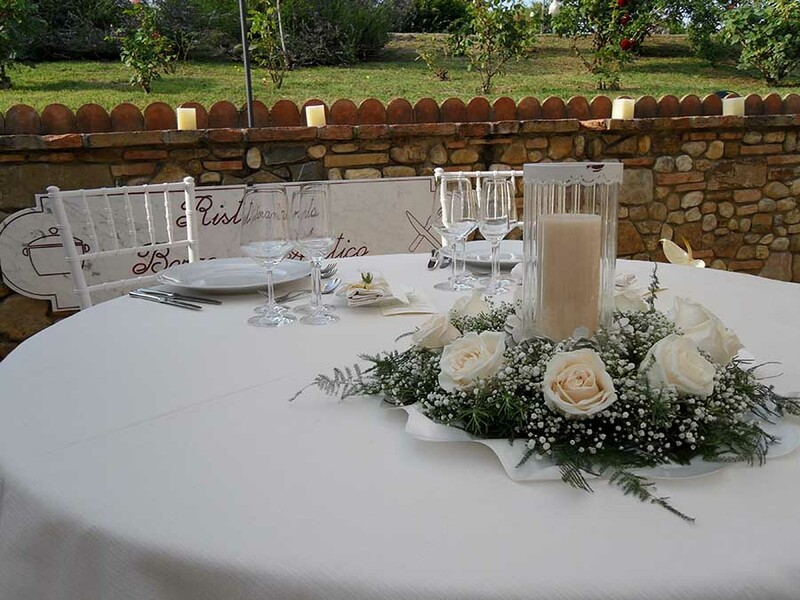 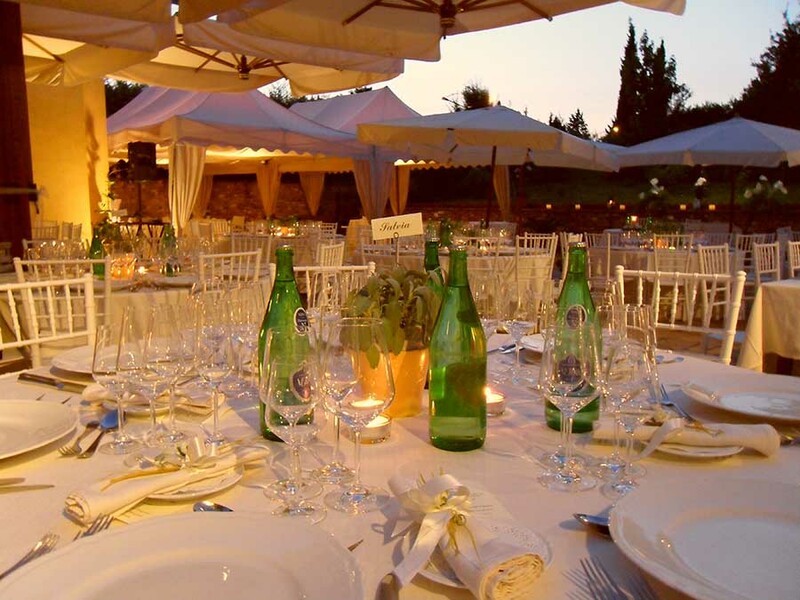 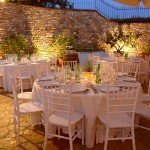 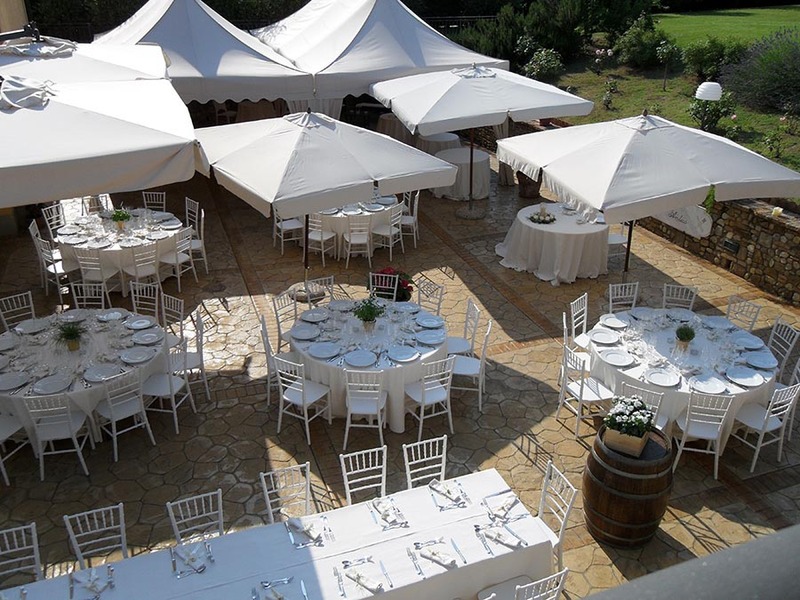 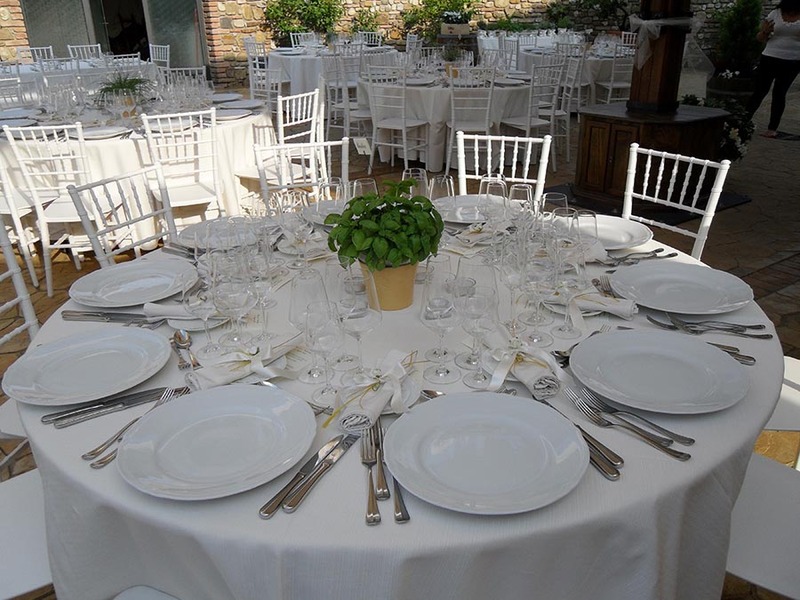 Antica Pieve B&B is the ideal place for your wedding. 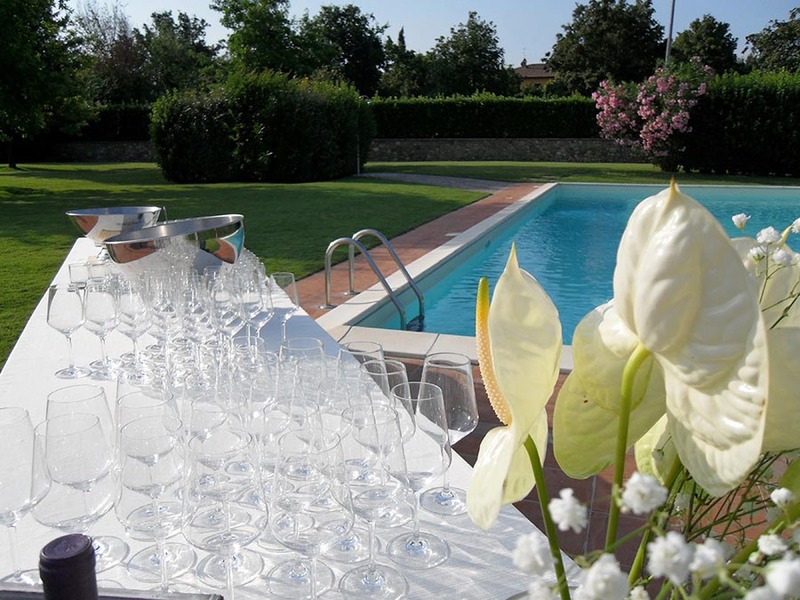 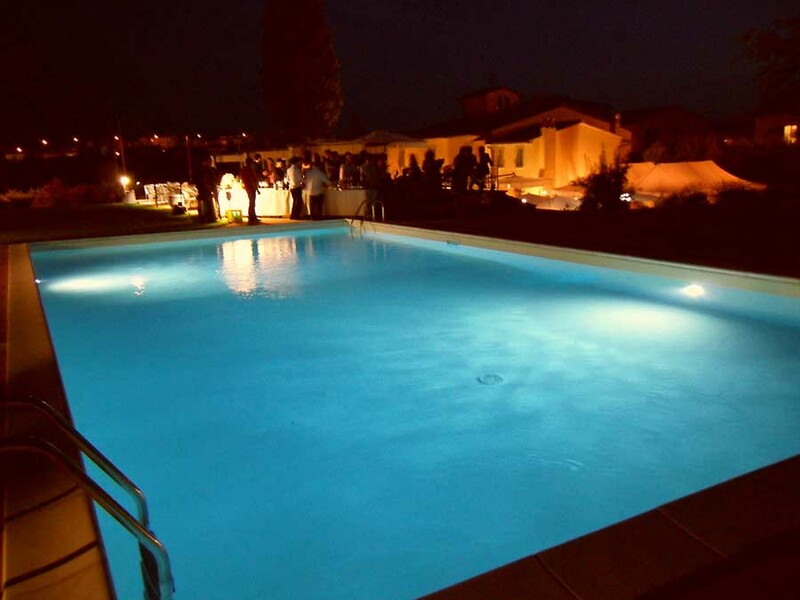 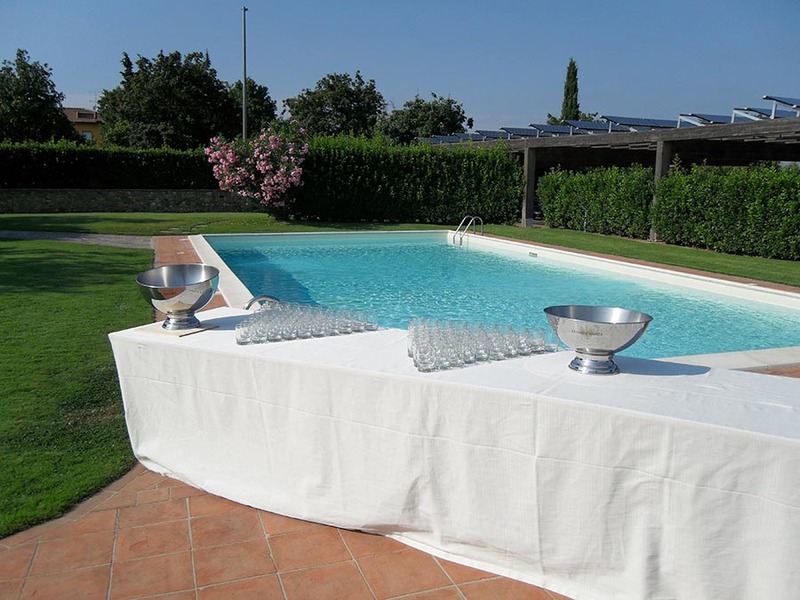 The beautiful and welcoming location offers suitable space fot the party and the realization of pictures by the pool, in the beautiful garden and common areas. 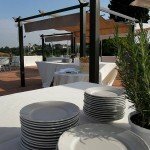 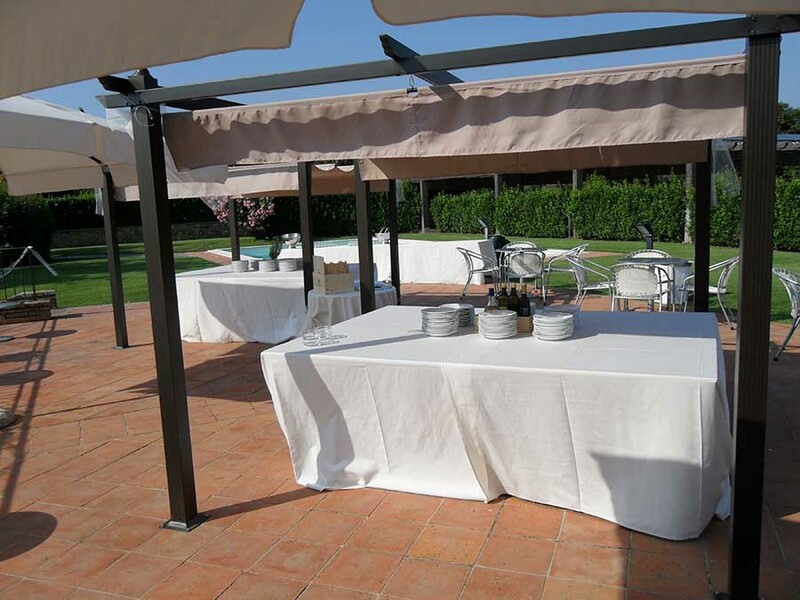 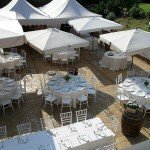 The hotel offers catering services for ceremonies in the wide spaces of the structure. 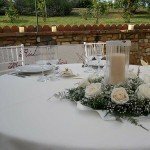 If you wish, you can also book some rooms or the whole structure for the single day of the wedding or for a longer period. 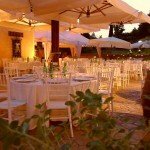 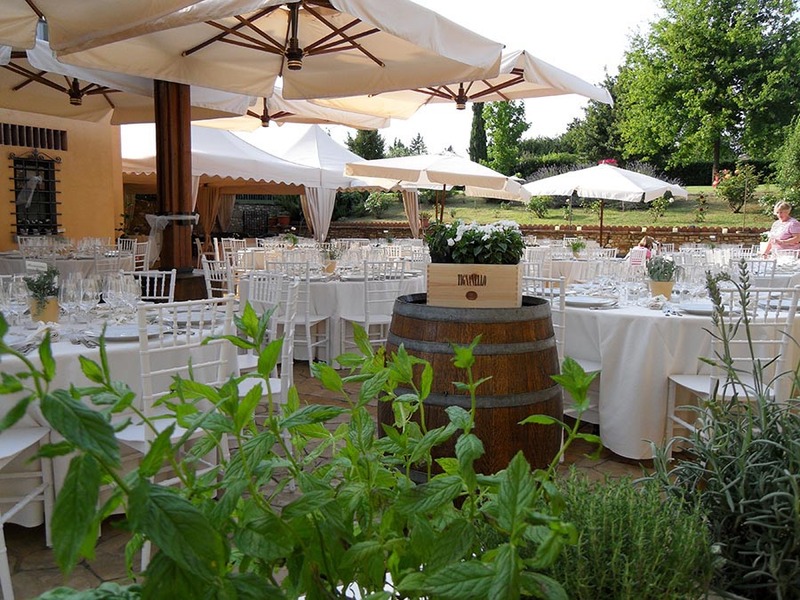 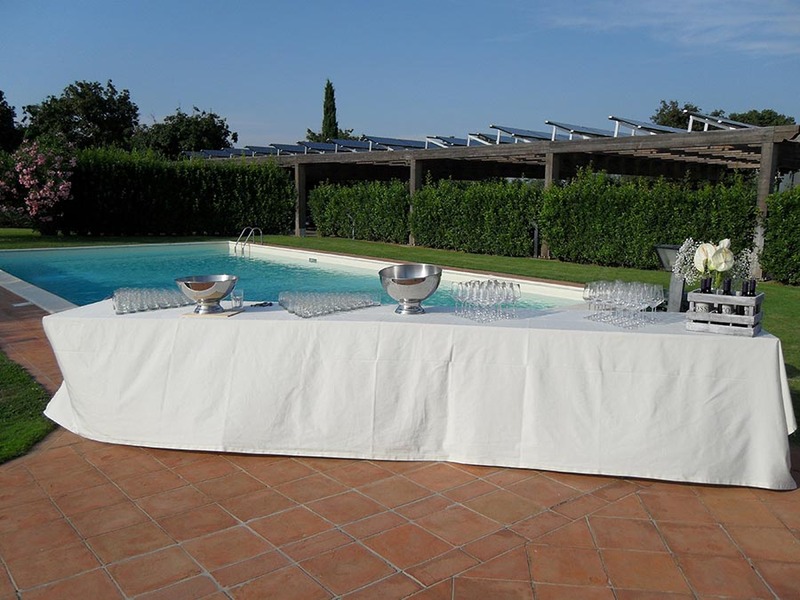 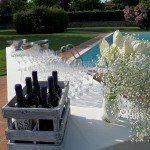 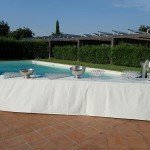 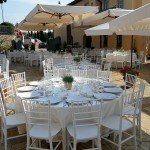 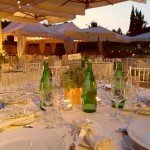 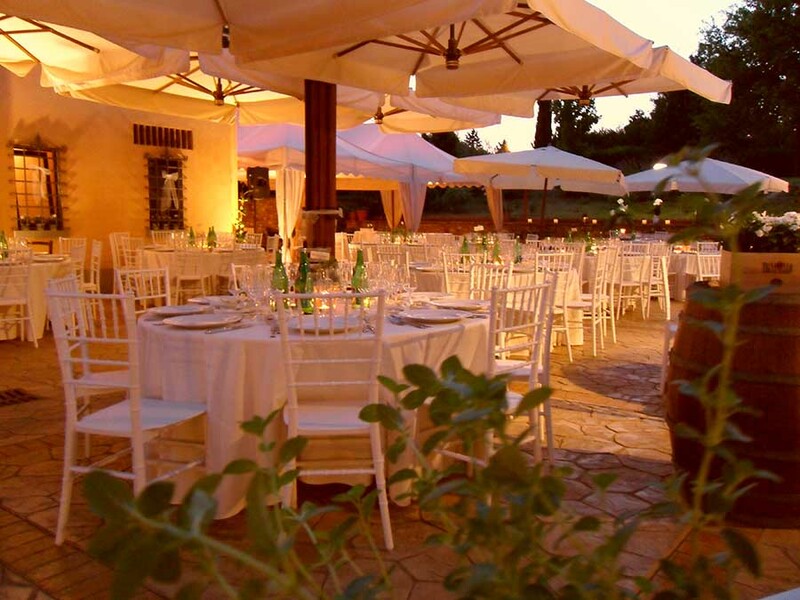 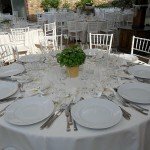 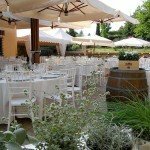 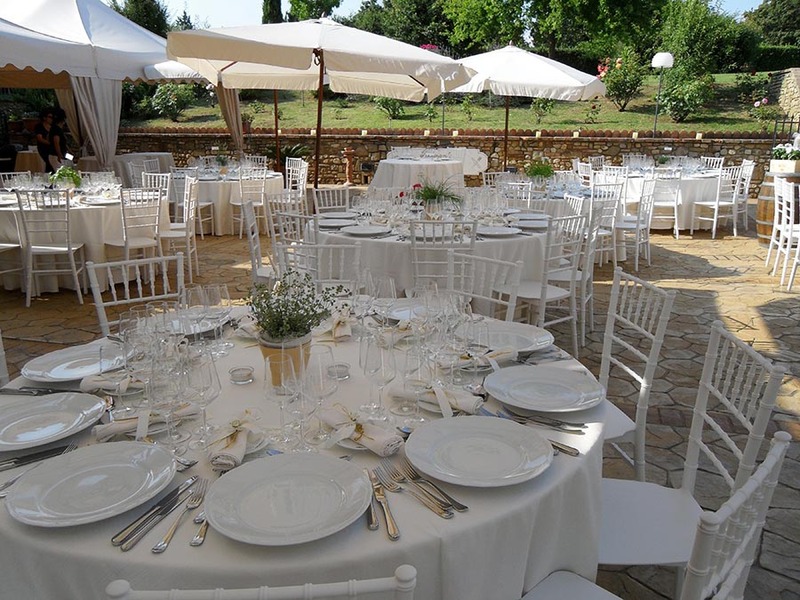 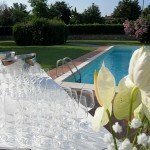 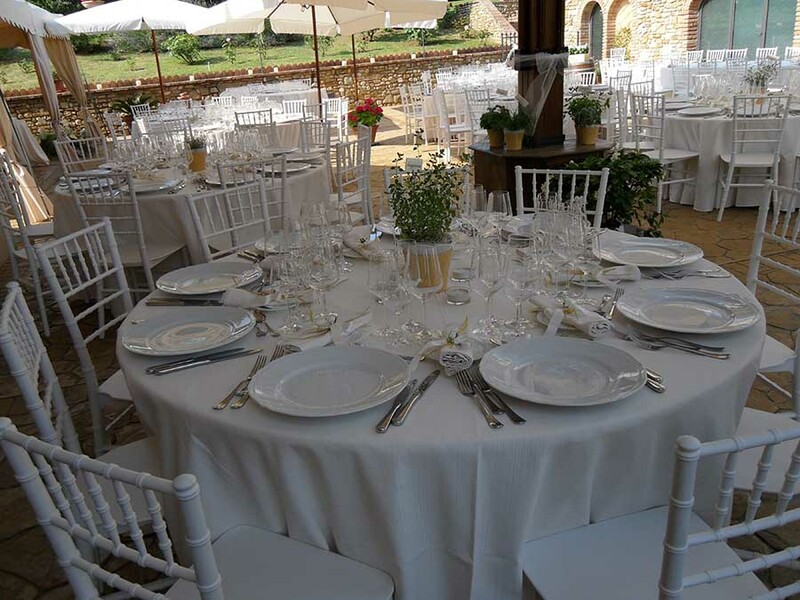 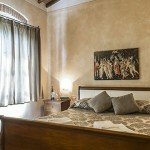 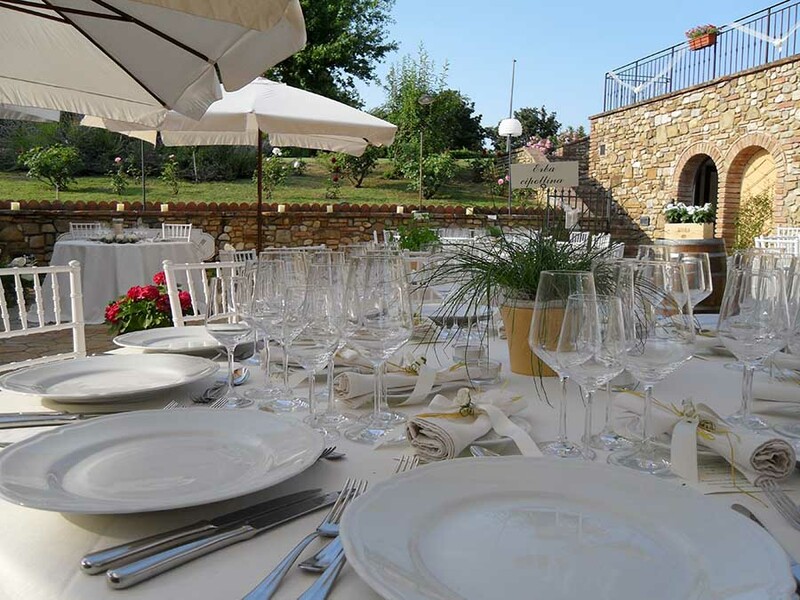 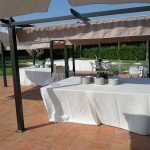 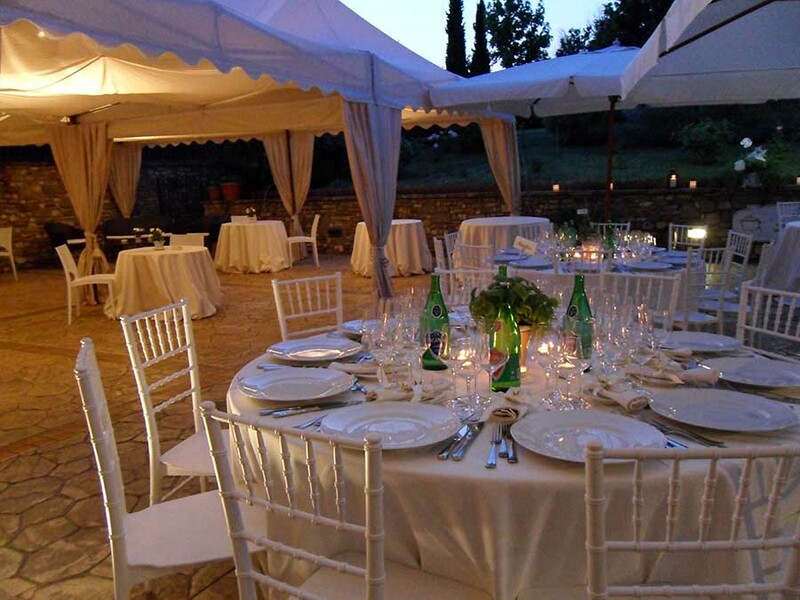 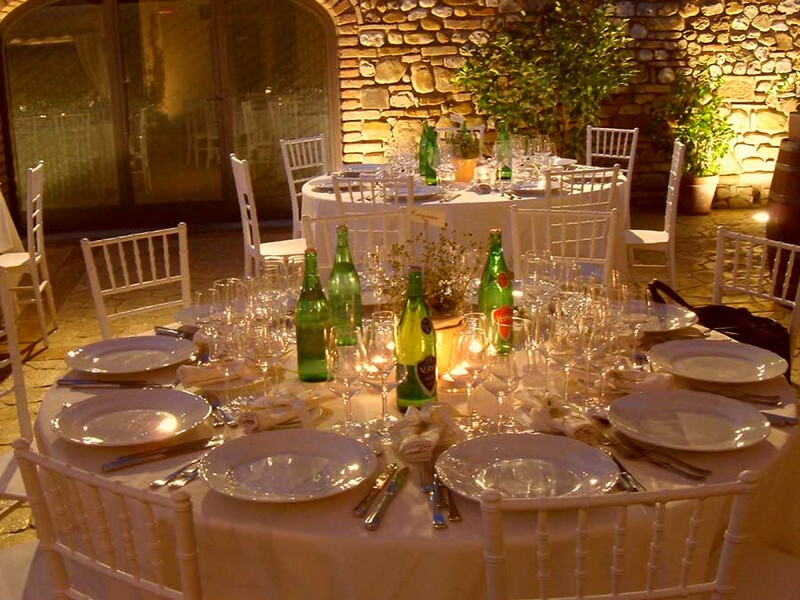 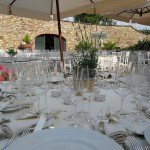 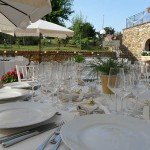 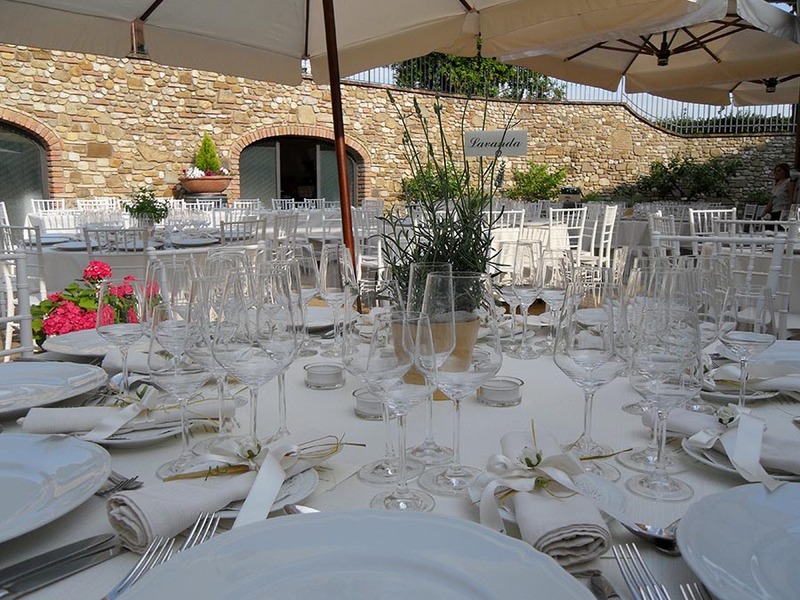 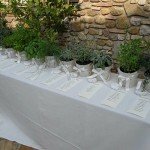 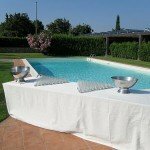 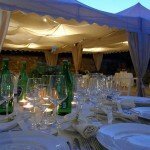 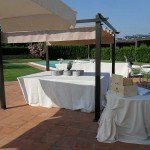 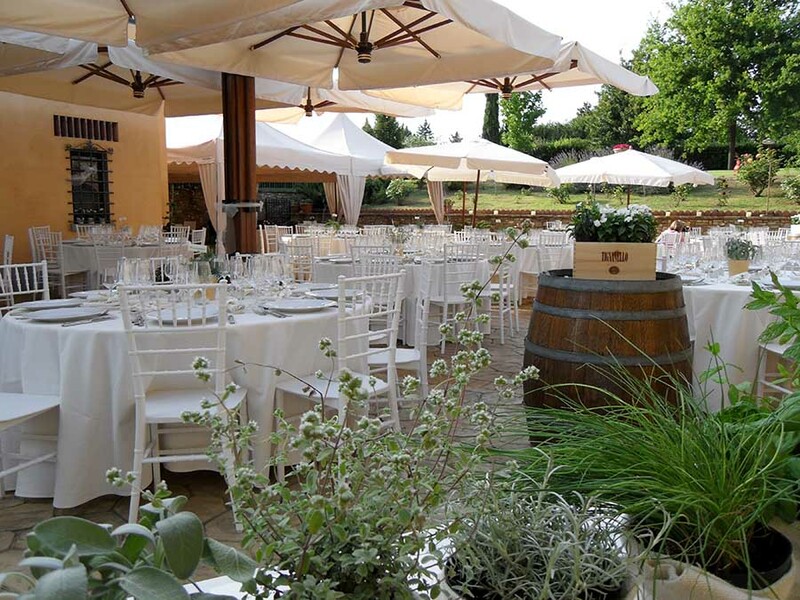 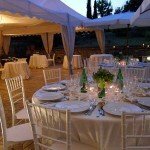 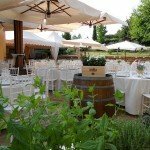 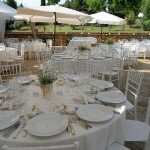 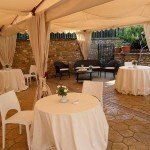 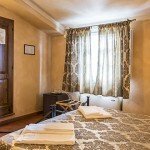 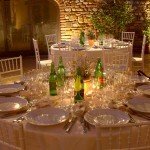 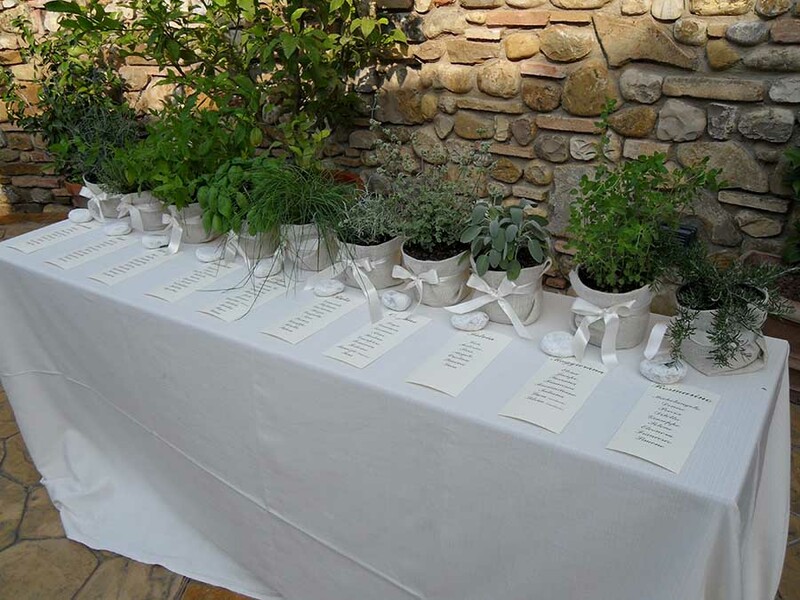 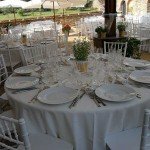 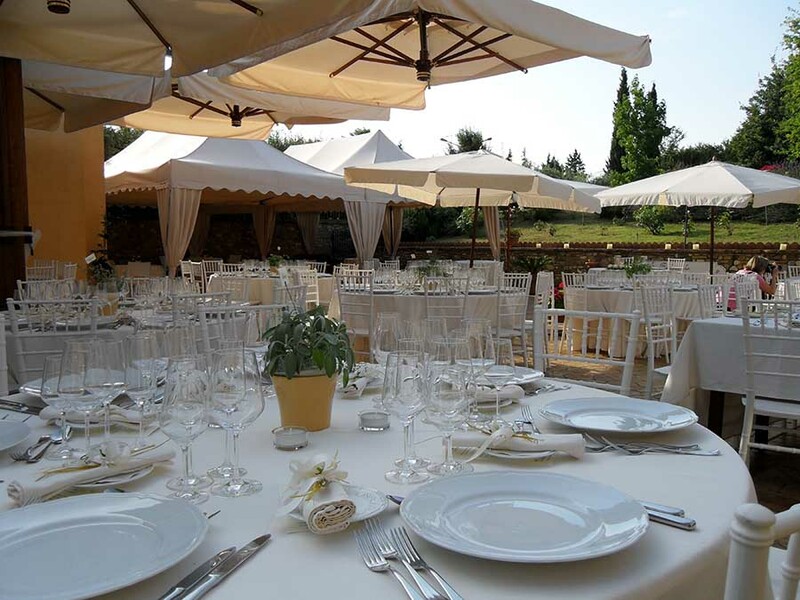 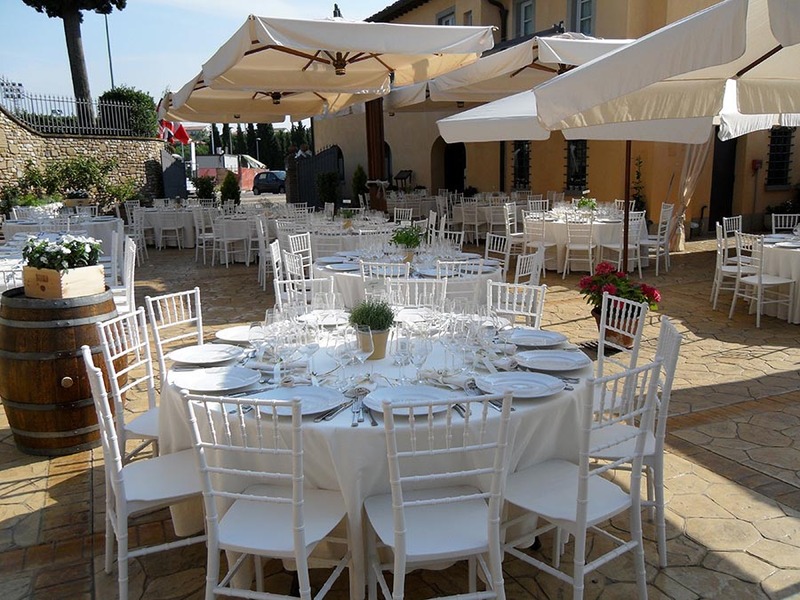 For those who decide to get married in Tuscany you can stay at the Antica Pieve B&B in the days before the wedding, and carry out all the preparations in it. 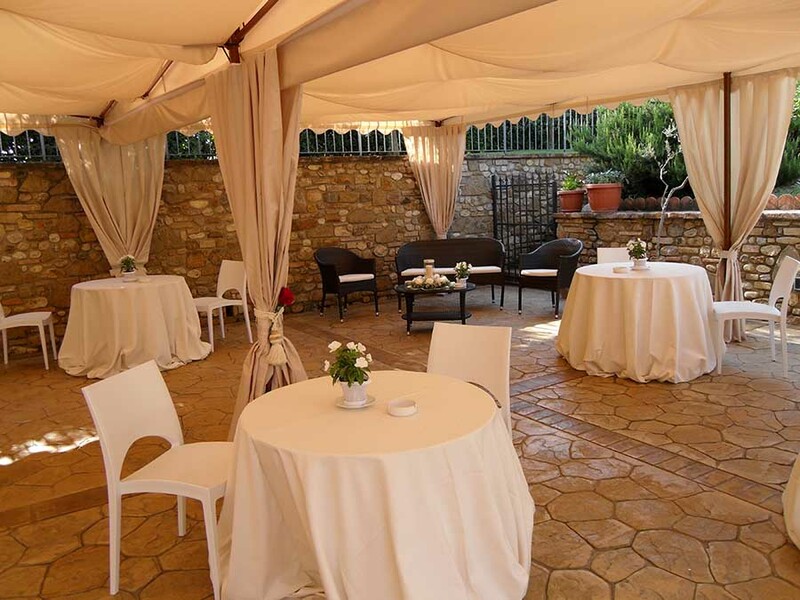 The rooms are suitable for beautiful photographs of the bride dressing, makeup and hairstyle.